Berry said she'd never consider writing a 'cooking for one' book, which many interpreted as her throwing shade at Delia. 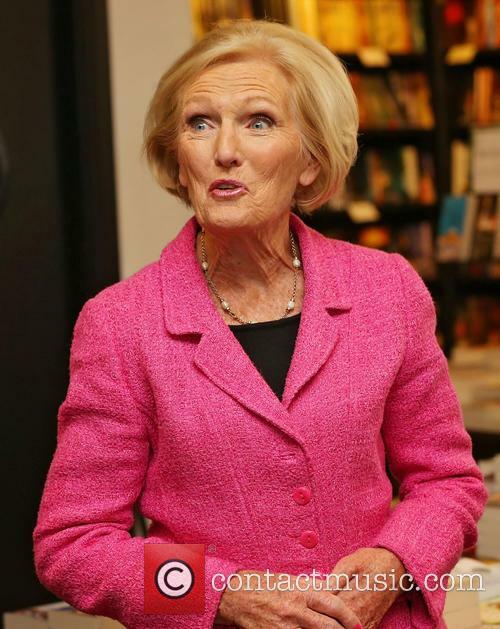 ‘Great British Bake Off’ presenter Mary Berry has gotten her fans gossiping after she seemingly took a swipe at fellow celebrity chef Delia Smith while presenting her new show ‘Foolproof Cooking’. The 80 year old was presenting a segment in which she was preparing to have some of her friends over for afternoon tea, baking in her kitchen when the apparent shade was thrown in Sunday night’s episode (March 6th). “I love having a crowd. I’d never write a book ‘cooking for one’,” she said to the camera. A perfectly innocuous comment, you might think, but viewers quickly pounced upon the remark as evidence that Berry was criticising her fellow chef Delia, who wrote a cooking book called ‘One Is Fun’ three decades ago in 1986. 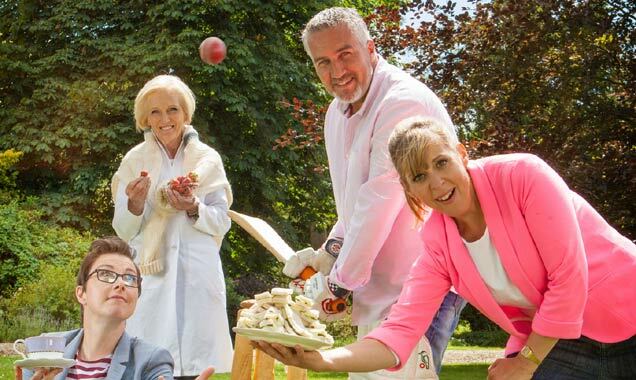 “Did Mary Berry just burn Delia? “I’d never write a book, cooking for one”…,” pondered one fan on Twitter. 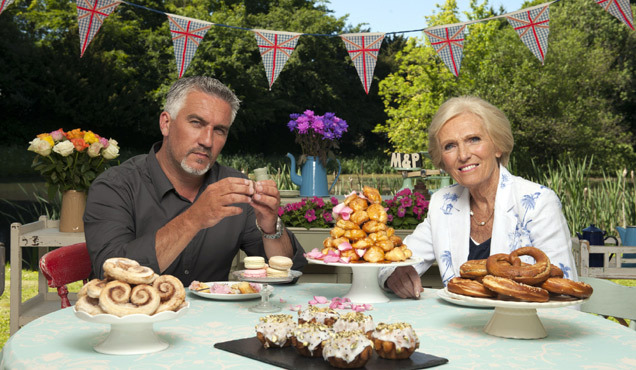 “Mary Berry just threw massive shade at Delia,” another added. This was a reference to her involvement with Norwich City Football Club, the Premier League team in whom she was the majority shareholder for many years until recently, still maintaining a financial interest in them now.